Fonts are a vital element of the design as it gives visibility to the content imprinted on it and making it easier for the reader to read and understand them. The stylish and modish fonts add more meaning and significance to the text. This free collection holds up specialised fonts to write up headlines, title, web content and blogs, which make the layouts, look organised and presentable. Hurry up! Download the trendy fonts of this week now, that too for free. 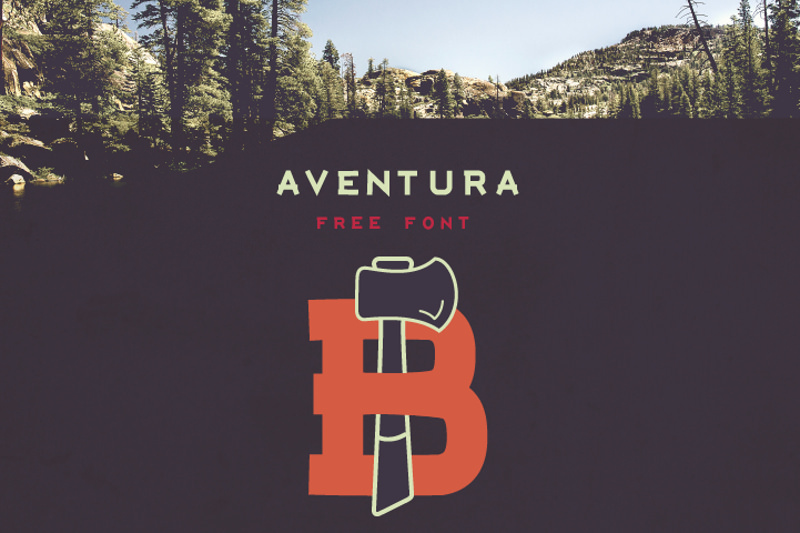 Stop using the ordinary font and start using the stylish Aventura font that is perfect for the website based on nature, forest and camps. It comes with a set featuring alphabet, numbers and punctuation. Make your personal or commercial project look attractive and appealing just by writing content, headline or key features with the Aventura font. The blowbrush free font displays the natural lines and edges that give the text a unique and unusual appearance. This intriguing font comes with special characters, ligatures, numbers and uppercase character that let you write down company name, headlines, quotes and messages with a fancy outlook- better download it now! 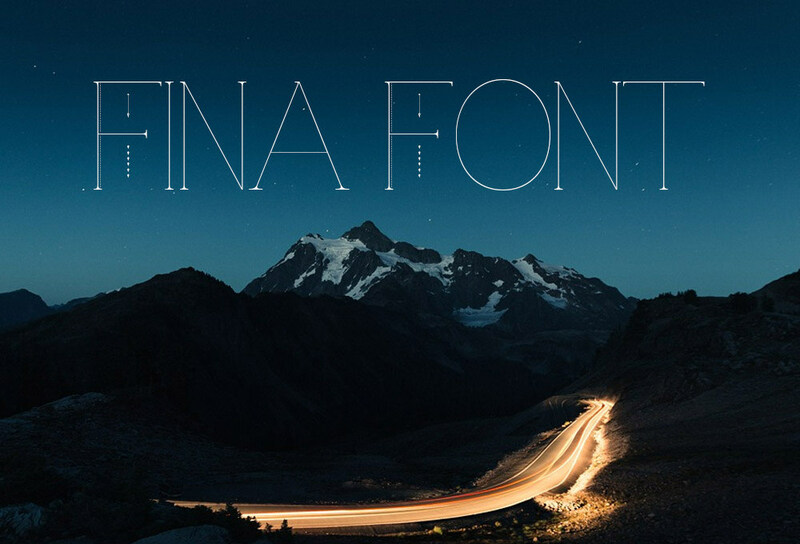 New fina free font will help you make your document or project stand out different from the common ones. This modern font features thin, fine alphabets and numbers associated with dots or points on the edges of capital letters. Download it today, to elegantly write up the headlines, subheadings or key factors on the layout. 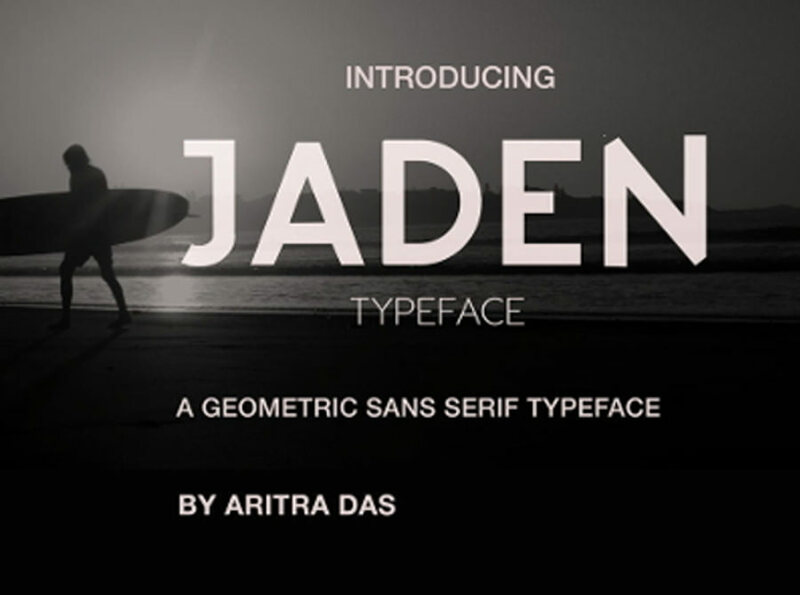 Use free Jaden typeface font to draw the attention of the audience towards the latest headlines, special features, etc. This classy font is suitable for commercial as well as personal use. Be it a mobile app, website or a print, the Jaden type is a perfect fit for every content- download it for future use! 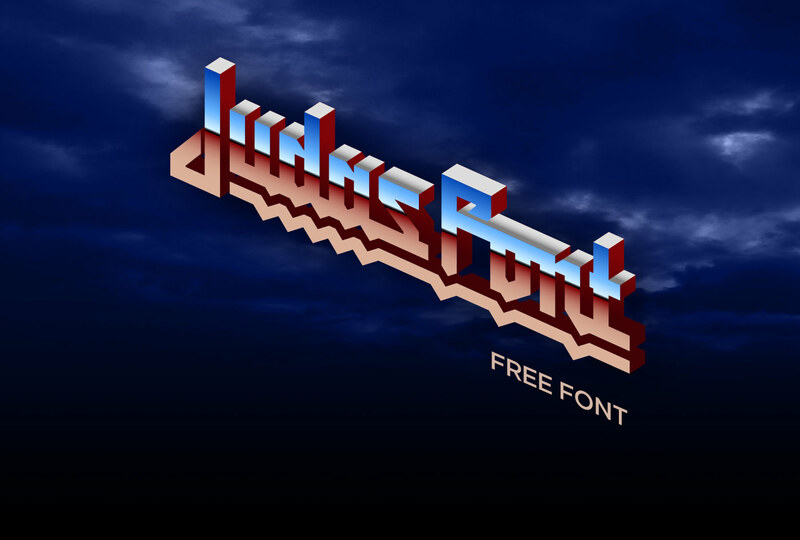 Create an impressive and remarkable artwork using the Judas free font that will beautifully portray your thoughts and feelings on it. This smart font comes with the set of uppercase and lowercase alphabets, numbers and punctuation. You can download this modish and fashionable font for personal as well as commercial use. Be it the title of your article or any special feature of the product, the Quito free font will highlight every text wrap in its elegance. The line strips in the numbers, lowercase and uppercase alphabets make the sentence or the content easily visible and understandable. Download this amazing font today for your forthcoming projects.